Inventory constraints showed improvement this month, with the number of homes available for sale (-13.3%) below October of last year. That number is an improvement over the (-15%) we experienced the prior month. At the same time, the number of homes sold remained stable, while average selling prices rose nearly (+8%). Trendvision’s® most recent year-over-year, October 2018 vs. October 2017 Report show that the largest increase in home sales last month once again took place with mid-range homes priced $500,000 to $999,999, with a (+15.9%) increase. Home sales dropped slightly in the Under $499,999 price point, but average selling prices in both of these categories rose last month. Homes in the $1M+ price range saw a (+8.3%) increase in number of homes sold and a substantial drop in the number available for sale, down (-15.3%), while average selling price remained virtually the same as the same time last year. Low Inventory Eases yet Homes Are Selling Quicker. Our Local Market Stays Strong! Average Home Sold Prices rose overall in the Palm Springs area by (+8.1%) over the same month last year. The under $500,000 price range saw the biggest increase, (+6.9%) over October of last year, and the $500,000-$999,999 price range saw average selling prices rise (+3.0%). Number of Days on Market dropped (-13.5%) overall compared to October of last year, with the biggest change in the $500,000-$999,999 price range, with a (-23.7%) reduction in Days on Market over the same period last year. Homes priced $1M+ took longer to sell, with Days on Market rising by (+34.8%) to 151 days. The Number of Homes for Sale, recently at a 5-year low, was (-13.3%) lower than October 2017. For homes priced up to $499,999, inventory was (-17.9%) lower than last year, and buyers looking in this price range are finding it challenging to find good properties that meet their needs. Last month, as indicated above, the Number of Homes Sold in October 2018 vs. October 2017 were down in all but three of the cities, with an increase in the number of home sold in: Rancho Mirage up (+44.7%), Palm Desert up (+0.7%), La Quinta up (+11.6%). The largest percentage decline in home sales was in Bermuda Dunes (-36.4%) followed by Indian Wells with (-13.3%). When looking at Average Sold Price, Bermuda Dunes saw the largest percentage increase with a (+33.2%) rise in average selling prices, with La Quinta and Indio following behind with (+15.9%) and (+13.3%) increases respectively. The largest drop in average selling prices last month was Rancho Mirage with a (-12.0%) drop in average selling prices. The Number of Days on Market decreased by over 30% for four cities … Palm Desert (-35.2%), Bermuda Dunes (-34.5%), Rancho Mirage (-33.3%), Indian Wells (-32.5%) … with La Quinta and Coachella seeing an increase in time to sell of (+31.5%) and (+24.5%) respectively. Palm Springs is really the place to live and visit as the weather in other parts of the country starts to get colder and more unpleasant. 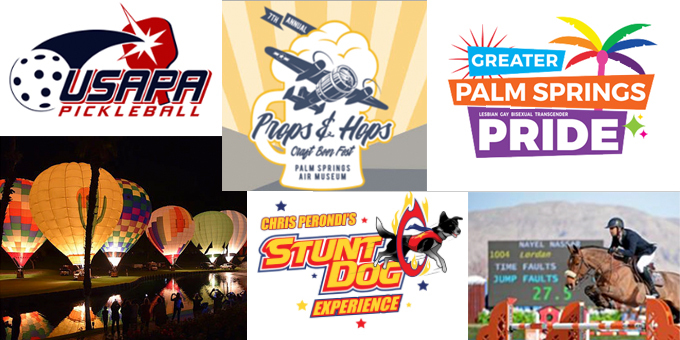 Until springtime, the desert lifestyle reaches new heights, including classic car and home show events; art and musical performances; a popular pride parade and hot air balloons; comedy; and pickelball, horses, and craft beer. If you’re looking for entertainment, you’ve come to the right place! Venture out into the spectacular fall weather and experience everything the greater Palm Springs area has to offer...and then some! See you out there!!! Experience eight weeks of the National Sunshine Series I and II and USEF premier-rated hunters and jumpers with prizes of almost $3 million at the best Southern California show grounds. Located in Indio. Experience one of the best pride festivals in the country with a parade and Pride Week. The whole she-bang kicks off on November 1st at 5:00 pm. The Spirit of Stonewall Street Party starts at 6:00 on the 2nd, and the parade in on the 4th. The Margaritaville Championships includes any and all previous medalists from other championships. The events are held in Indian Wells, California. Featuring award-winning stand-up comedy and improv troupes and workshops, the opening gala starts at 6:30, followed by THE VERY NICK & ZACH SHOW and Adam Yenser. Also featured are Jepherson Guevera, Jen Murray, and Patrick Bucher. Tickets are $15-$35. McCormick’s is a local family-run classic and exotic car business that sponsors this even every year. Friday is fee all day and Saturday and Sunday are $15 per day or $25 for both days. Tickets can be purchased at the gate. Call 760-320-3290 fore more information or go to http://www.classic-carauction.com. If you’re looking to remodel, landscape, or redecorate a home in the Palm Springs area, this show is for you. It’s also great for builders in the Greater Palm Springs Area, contractors, and design pros who want to get the word out and offer great advice to clients. Helpful hints for homeowners abound and tickets are only $8. Sponsored by Babes Brewery, Hot Purple Energy, and P.S. Resorts, this festival features more than 25 craft breweries, aircraft rides, food trucks, and live music. This one’s only for those over 21 years of age, and features a VIP hour from noon to 1 pm. General admission tickets are $40, and a vintage P-51 Mustang Ride will run you $1,895 (beer festival ticket included). A ride on a C-47 Skytrain is $225. Friends of the Desert Mountains and the Astronical Society of the Desert conduct sky tours and direct observations of the night sky through the Society’s telescopes and giant binoculars. This event is family-friendly and minors must be accompanied by a parent or guardian. For more information call 760-862-9984 or visit http://www.astrorx.org. All parties start at sundown. 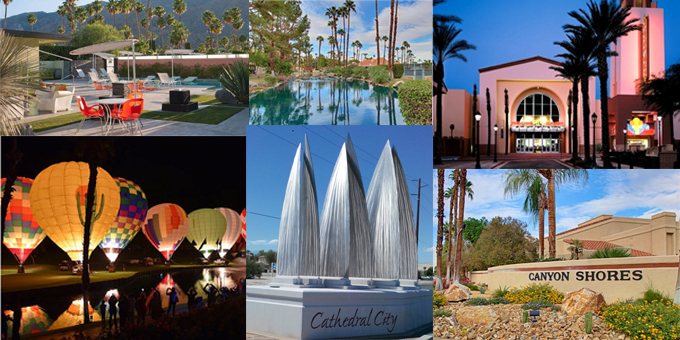 This annual Cathedral City festival features balloon rides, balloon glows, food trucks, concerts, and an outdoor market and runs for two days. It all kicks off at 5:00 a.m. in Big League Dreams Sports Park. Balloons are inflated from 5 to 6 and the races start around 7. Tickets are $12 and include hot breakfast. Balloon flight tickets are $200. Christ Perondi’s Stunt Dog Experience is held at the McCallum Theatre and features both human and dog performances for all ages. Big air stunts, comedy, dancing, and athletic feats will all be a part of this fantastic show -- but please don’t bring your own dogs. Tickets are $10 to $25. While inventory was still (-15%) below September of last year, that number is an improvement over the (-25%) we’ve been experiencing over the last few months. At the same time, sales softened slightly, while average selling prices continued to rise. Trendvision’s® most recent year-over-year, September 2018 vs. September 2017 Report show that the largest increase in home sales last month took place with mid-range homes priced $500,000 to $999,999. Homes sales in this price range increased on average by (+21.9%) over the same period last year. The two other home pricing categories showed moderate declines in the Number of Homes Sold, (-9.3%) for homes priced Up to $499,999, and (-5.9%) for homes priced 1M+. At the same time, average sale prices rose slightly for homes under 1M, with the largest percentage price increase in homes priced up to $499,999, with a (+5%) increase in average selling price. Give us a call at (760) 625-7229, or visit www.DesertMarketUpdate.com to view the full Market Update Report. 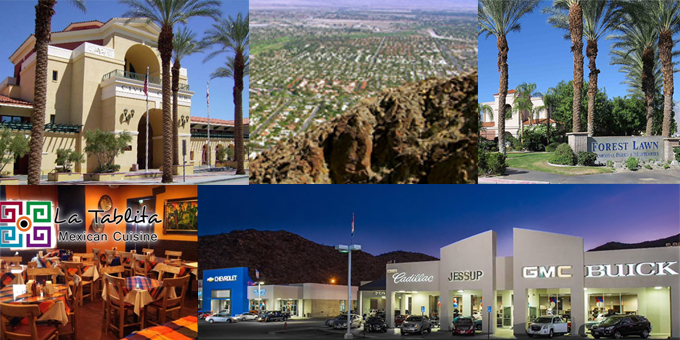 To learn more about life in the different cities in the Palm Springs area, click HERE. Average Home Sold Prices fell for homes priced 1M+ to an average of $1,505,000, (-3.3%) less than last September. Prices rose by (+5%) and (+2.6%) over last year, for homes priced Up to $499,999, and homes priced $500,000-$999,999. Number of Days on Market continue their downward trend this month. Homes Up to $499,999 saw days on market drop by (-13%) to 80 days, and continue to be our “best sellers”. Homes 1M+ sold in (-6.7%) fewer days on market, followed by Homes priced $500,000-999,999 selling in (-5.5%) fewer days. Overall, properly priced homes are selling in under 3 months throughout the valley. The Number of Homes for Sale continues to remain low, with (-15%) fewer homes for sale than this time last year. We did see 121 new homes come on the market in September, a small (+4.6%) increase over the prior month. All three of these indices reveal that, as we have seen all year, on average, there are still fewer homes on the market, and the ones that are sell quicker and at higher prices compared to September a year ago. For the most part, as indicated above, the Number of Homes Sold in September 2018 vs. September 2017 were down in about 1/2 of the cities, with four cities showing increased home sales: Rancho Mirage up (+21.8%), Palm Desert up (+2.3%), Bermuda Dunes up (+116.7%), and Coachella up (+6.7%). 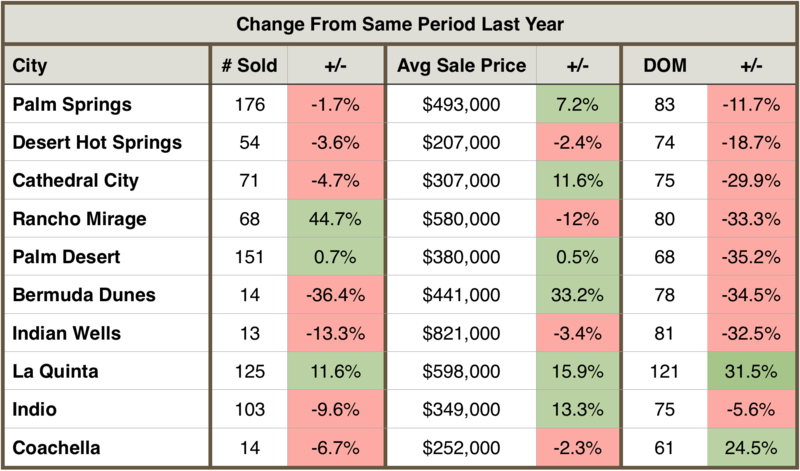 When it comes to Average Sold Price, Palm Springs stood out with a strong (+27%) increase over last September, and Coachella prices increased (+14.3%). 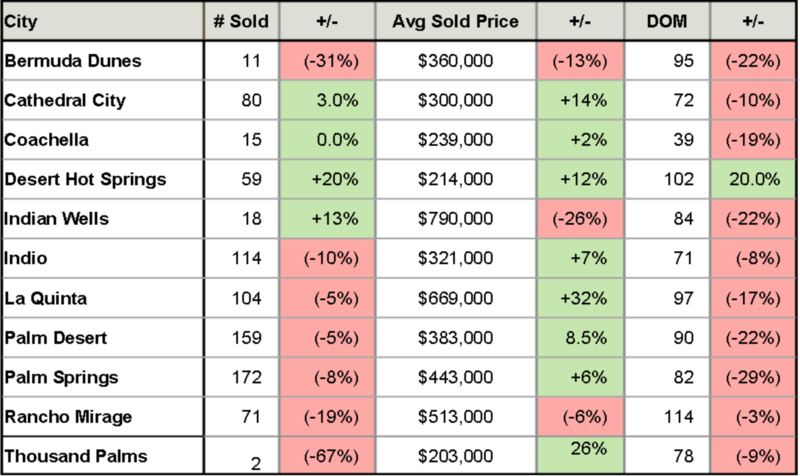 Only Indian Wells and Rancho Mirage experienced decreases in sold price percentages. The Number of Days on Market decreased for every city EXCEPT Bermuda Dunes, Indian Wells and Coachella. Double-digit percentage declines as high as (-29%) for Palm Desert, (-15.6%) for Rancho Mirage and (-14.3%) For La Quinta. Then there is (-9.2%) for Palm Springs, (-7.3%) for Desert Hot Springs, (-3.4%) for Cathedral City and (-2.5%) for Indio. Fall is here, and it’s time to call forth your friends and venture out into a new season of high times. 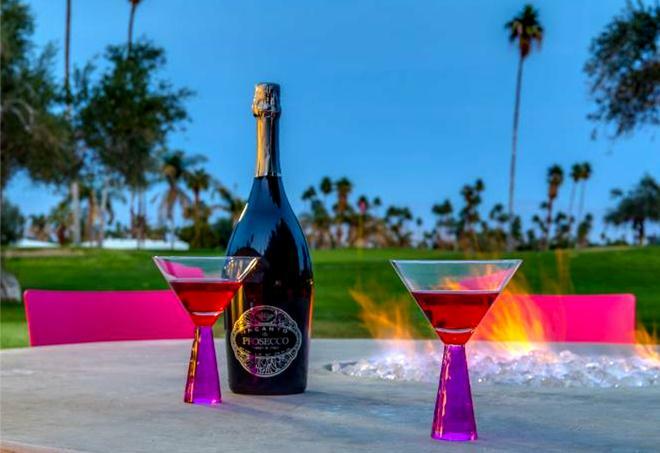 For the next seven-months, the desert cities of the Palm Springs area will transform themselves into venues for perpetual, spectacular parties, festivals, grand prix sporting events, fashion and movie galas, Holiday jubilees and fiestas, unlike any other place in the world. So, what are you waiting for? Get Ready…Set…Go!!! One of the most anticipated of the Fall events, Modernism Week Fall Preview is only a few weeks away. Tickets have been on sale since August 1st, and it’s a safe bet that seats are booking fast. For lovers of all things modern and mid-century this 4-day event is an absolute must. Palm Springs is ground zero for all things modern and mid-century. Artists, architects and designers from all corners of the world come here to engage in the city’s historic architecture, art, fashion, furnishings and home décor. More than just, a passive experience true modernist enthusiasts get to immerse themselves in the actual living history of the post-war era modernism design movement. Shops, hotels, homes, restaurants, theaters, even commercial banks are material examples of the modernist movement and to this day are glorified by the City and its residents as an exemplary and iconic image they enjoy and deeply value. Modernism Week Fall Preview this year has over 50 activities scheduled including, popular mid-century and modernism architecture and design lectures, lavish cocktail parties at some of Palm Springs’s most iconic homes, bike, bus and walking tours of local mid-century modern architecture and buildings. 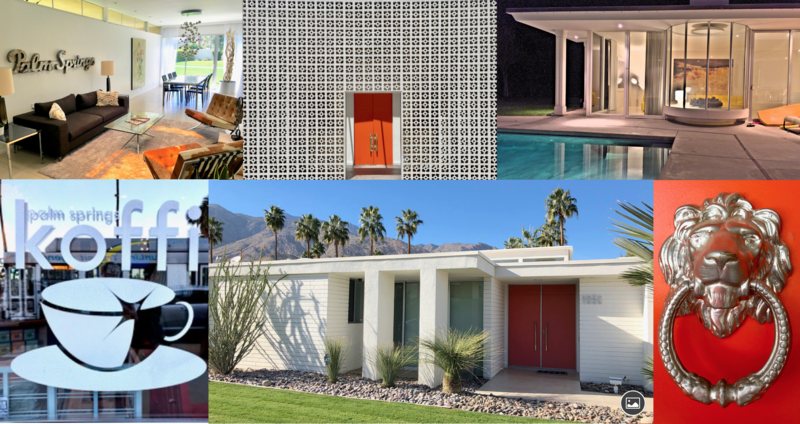 For Modernism lovers, this 4-day event sparks a heightened level of energy and excitement that carriers them right through to Modernism Week in February. What do Bob Hope and James Bond Have in Common? Bob Hope’s dramatic John Lautner-designed, 23,366-square-foot Palm Springs residence, although built in 1979 rises like a giant mushroom cloud high on the horizon. John Lautner is also famous for having built The Elrod House in 1968, an example of free architecture. Anyone that’s seen the James Bond film Diamonds are Forever will remember the scenes of the organic, mountain rock embedded living room, swimming pool and an interior room of the Willard Whyte's mansion. Highlighted below are just a few of the many amazing events taking place. Visit www.ModerismWeek.com for a complete schedule and tickets. 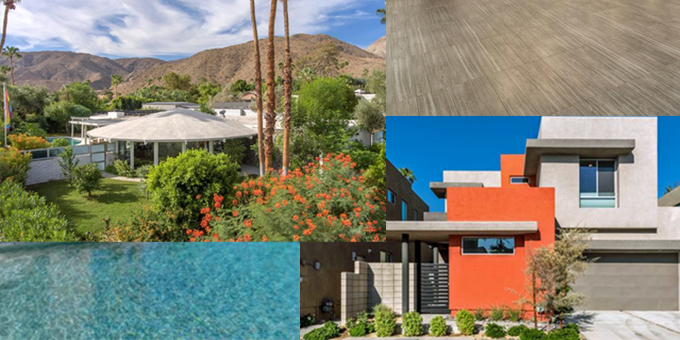 La Vie En Rose: Modernism Week veteran designer Christopher Kennedy returns to Fall Preview with La Vie En Rose, a 1958 renovated home that backs up to the San Jacinto mountains in the posh Vista Las Palmas neighborhood. Tours run from 9 a.m. to 1:30 p.m. Oct. 19–Oct. 21. Cost is $30. A sunset cocktail party is also planned for the home from 6 to 8 p.m. Oct. 20. Cost is $70. 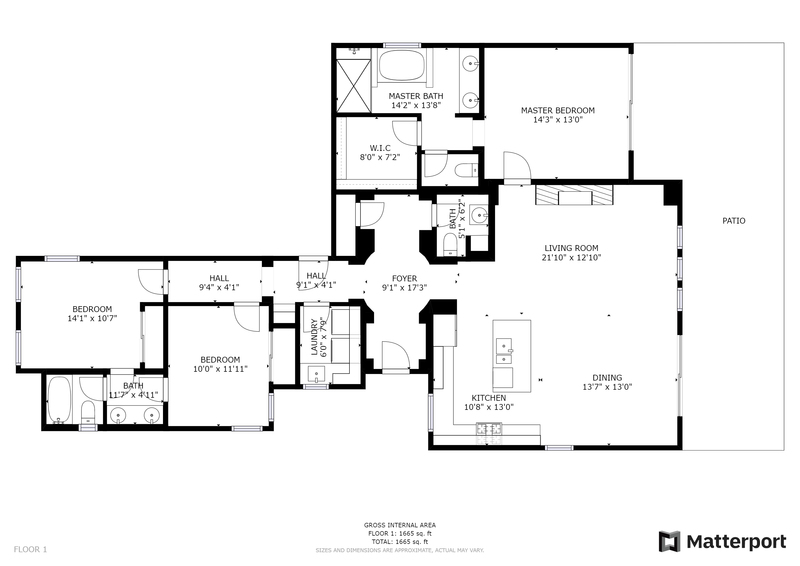 H3K Design’s Green Gables: Designed by Palmer-Krisel and built in 1958 by the Alexander Construction Company, this three-bedroom, two-bathroom home sits at the gateway to the Twin Palm development and is undergoing a complete renovation by H3K Design. It features walls of glass, dramatic ceilings and natural stone walls. This is the public debut of the house. Tours run from 9 a.m. to 1:30 p.m. Oct. 20 and Oct. 21. Cost is $30. 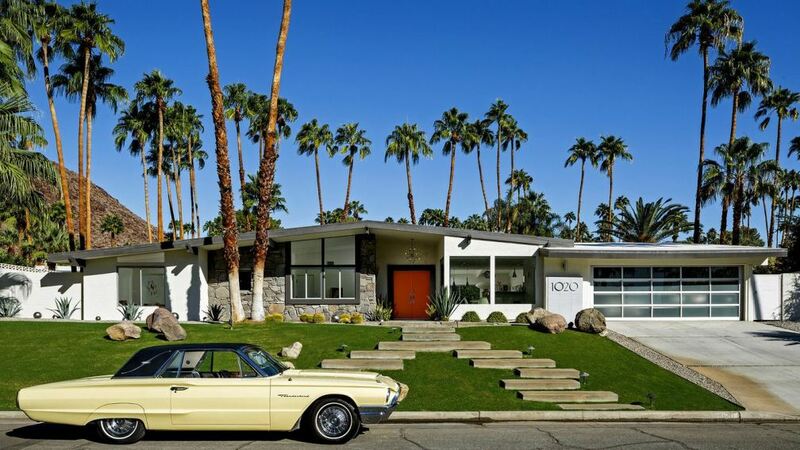 Cul-de-Sac Experience: At Canyon View Estates #4, this tour combines vintage automobiles artfully displayed on the driveways of six homes designed by William Krisel in a quaint cul-de-sac in South Palm Springs. Access to all homes will be provided on the tour. At 10 a.m. Oct. 21. Cost is $65. Steel x Three Tour: A rare opportunity to visit three of the iconic Steel Development Houses (Steel #1, #2 and #4) designed by the architectural firm of Wexler & Harrison in 1962. The homes highlight the combination of architectural imagination and factory-built components that continues to inspire today. This tour is organized by the Palm Springs Preservation Foundation. From 10 a.m. to 1 p.m. Oct. 20. Cost is $50. Parties - Folks in retro attire pose by the Sinatra pool during a Modernism Week event. 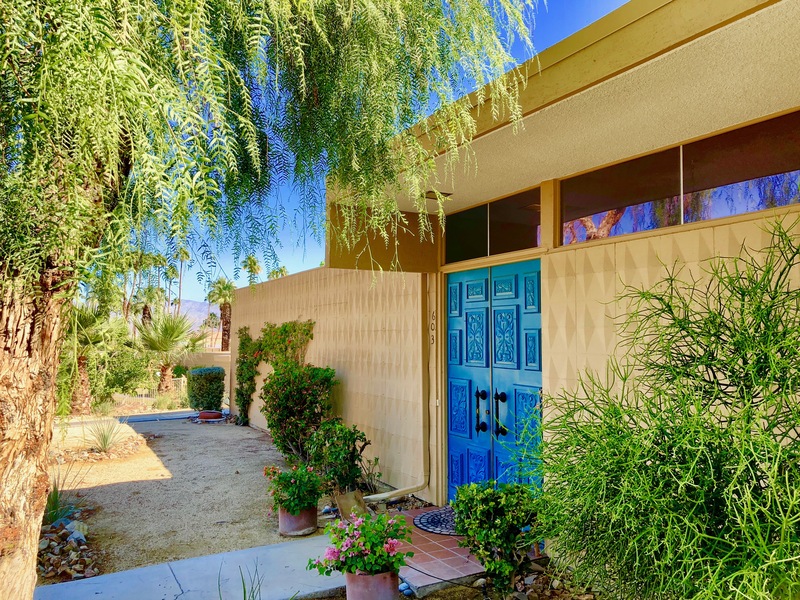 Mod Mirage’ Sunset Party: This is a rare opportunity to visit ‘White Shadows,’ one of the oldest hillside homes in Thunderbird Heights in Rancho Mirage. The home was designed in 1957 by Henry Eggers of Eggers & Wilkman (previously a partner with Gordon Kaufmann). ‘White Shadows’ has never before been open to the public. From 5-8 p.m. Saturday, Oct. 21. Cost $100. Moroccan Midcentury Modern: Check out and learn about the recently renovated Sands Hotel & Spa in Indian Wells. The hotel was built in the 1950s but recently reimagined in 2018 by interior designer Martyn Lawrence Bullard. Includes a cocktail and a bite from the Pink Cabana, the hotel’s ultra-stylish new restaurant. From 2 to 4:30 p.m. October. 19. Cost is $60. Premier Double Decker Architectural Bus Tour: All weekend long these 2 1/2-hour tours showcase significant buildings as well as iconic homes. Daily tours depart from the parking lot of H3K Home, 501 S. Palm Canyon Drive in Palm Springs. Modernism Week will have a box office there where attendees may purchase tickets to Fall Preview events. Lost, Saved & Endangered: Architectural enthusiast Gary Johns with the Palm Springs Preservation Foundation will discuss and detail the many architectural treasures in the Palm Springs area that have been preserved, destroyed or that face an uncertain future. At 9 a.m. Oct. 21 at the Palm Springs Woman’s Club. Free but must RSVP in advance. Ethereal and uplifting, the Joshua Tree Music Festival is filled with inspiring rhythms and beats from musicians sharing stories of their lives and experiences from around the globe. Each year the event grows larger as more people learn about the richness of diversity and talent that is uncommon most anywhere else. Today, more than 2,500 men, women and children descend on the high desert of Joshua Tree to play, sing and frolic under clear skies. The festival is open to all, offering fun experiences for everyone in the family to enjoy, including: special child-friendly programs, yoga and healing sessions, art installations, local artisan and farm-fresh food vendors. Trendvision’s® most recent report of year-over-year August 2018 vs. August 2017 show that home sales increased on average by (+5%) for mid-range homes priced $500,000 to $999,999. The two other categories showed declines in the Number of Homes Sold, (-8%) for homes priced Up to $499,999, and (-19%) for homes priced 1M+. While this seems like it is significant, the fact is that homes are still selling, and there are other market forces at play that provide a better indicator of the health of the real estate market in the Palm Springs area. The market data that really counts, Average Sold Price, Number of Homes for Sale, and Number of Days on Market, offer us better insight into the underpinnings of the Palm Springs area real estate market and, its overall health. It also gives us a better perspective on where the market may be headed. Average Home Sold Prices were up for homes priced 1M+ reaching $1,979,000, (+17%) more than last August. Prices rose by (+6%) and (+5%) over last year, for homes priced Up to $499,999, and homes priced $500,000-$999,999. The Number of Homes for Sale also decreased by double-digits across the board. All three of these indices reveal that as in the past eight months, on average, there are still fewer homes on the market, and the ones that are, sell quicker and at higher prices compared to August a year ago. McCallum 2018-2019 New Season of Stars and Spectacles! 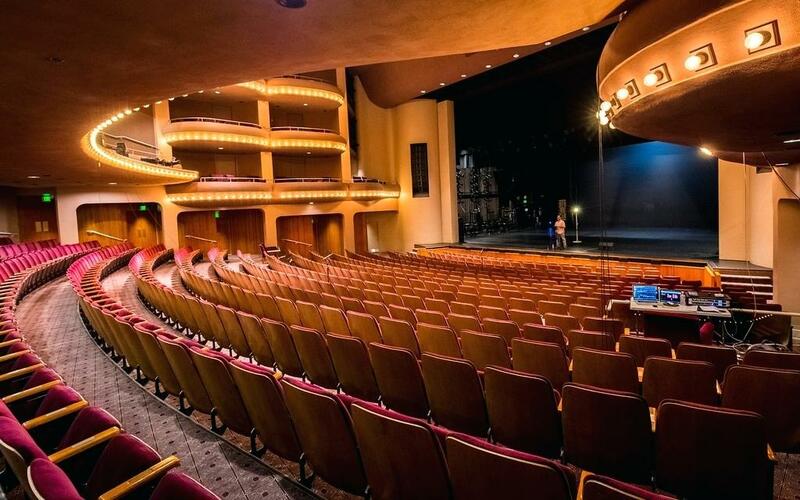 Hard as it is to believe, it took a group of Coachella Valley business, education and cultural leaders 15 years to make their vision of The McCallum performing arts center a reality. Serious fundraising began with thirteen sold-out performances by Fred Waring and, a $1 million contribution by local developer Terry Hahn. Things really began to pop when in the mid-1980’s former President Gerald Ford joined the board of directors and convinced Bob Hope to contribute. Palm Springs Life was on hand to document the fever pitched excitement and energized performances. In the audience that night were many of the original Friends of the Cultural Center, Inc., notable celebrities, and politicos including, Ronald and Nancy Reagan, Gerald and Betty Ford, Walter and Leonore Annenberg. The McCallum’s season kicks-off October 2 with Aida Cuevas Totalmente Juan Gabriel and ends April 13 with Chris Botti. In between, there are many amazing acts, shows and concerts, too many to mention all here. Below is a list of upcoming acts for October. For months November through April, visit the McCallum Theatre box office and subscribe to our upcoming issues of The Hamilton Real Estate Group’s monthly Desert Lifestyle Report. The Hamilton Real Estate Group is a Top Seller in the Palm Springs Area! The Hamilton Real Estate Group specializes in the purchase and sale of the distinctive homes of the Palm Springs area, and are one of Coldwell Banker’s top producing real estate teams. 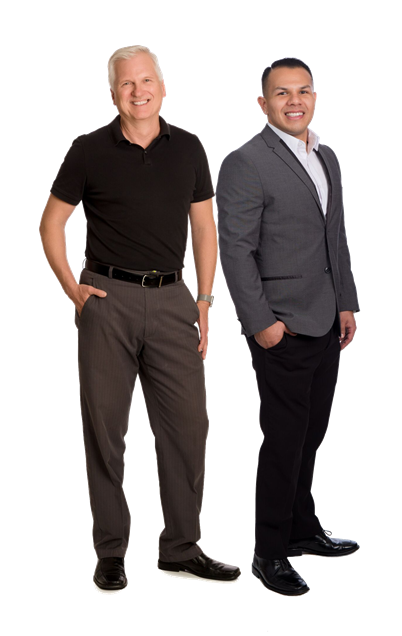 If you are interested in learning more about Palm Springs, call Dan or Reuben at (760) 625-7229, and visit our website www.TheHamiltonReGroup.com to search for your new home. The two other home pricing categories showed declines in the Number of Homes Sold, (-8%) for homes priced Up to $499,999, and (-19%) for homes priced 1M+. While this seems significant, there are other market forces at play that provide a better indicator of the health of the real estate market in the Palm Springs area. For the most part, as indicated above, the Number of Homes Sold in August 2018 vs. August 2017 were down in all cities EXCEPT, Cathedral City, up (+3%), and Indian Wells, up (+13%), and Desert Hot Springs, up (+20%). 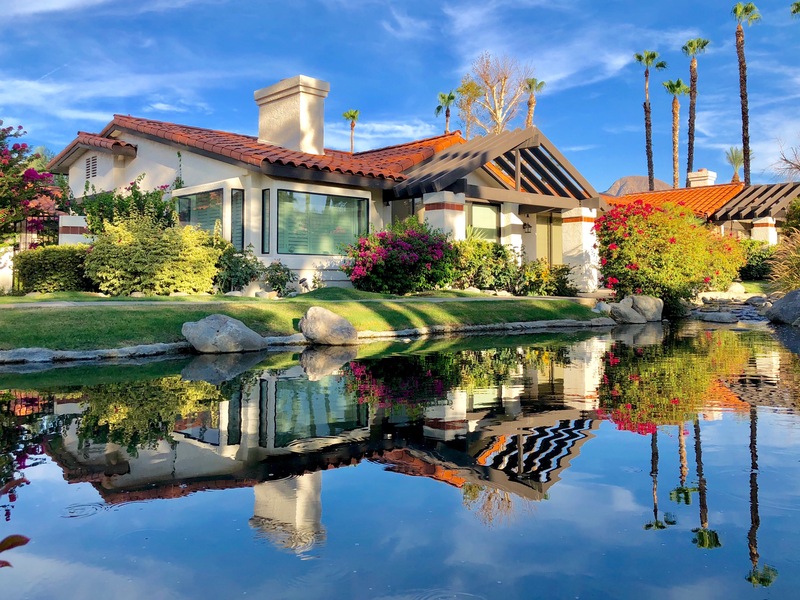 When it comes to Average Sold Price, La Quinta stood out with a whopping (+32%) increase over last August solds, and Thousand Palms prices increased (+26%). Cathedral City and Desert Hot Springs increased by double digits. Only Indian Wells, Bermuda Dunes and Rancho Mirage experienced decreases in sold price percentages. The Number of Days on Market decreased for every city, EXCEPT Desert Hot Springs. Double-digit percentage declines as high as (-29%) for Palm Springs, (-22%) for Bermuda Dunes, Indian Wells and Palm Desert. Coachella and La Quinta sold homes quicker by (-19%) and, (-17%). 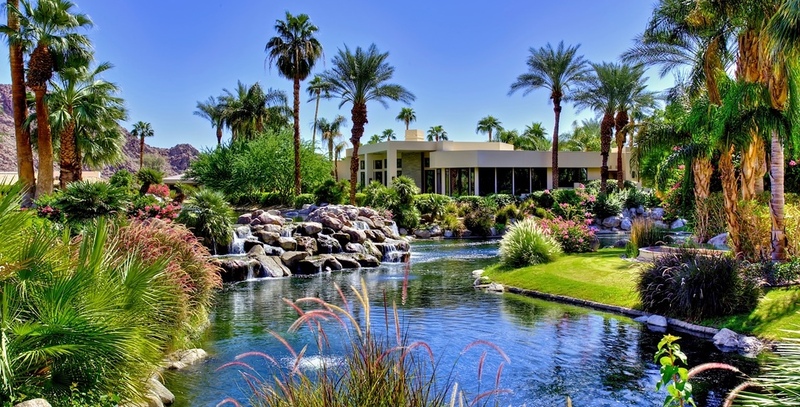 Rancho Mirage is well-known for its exceptional homes and extraordinary lifestyles, and Sunnylands, home to former Ambassadors Walter and Leonore Annenberg, represents one of the finest examples of a sophisticated lifestyle. U.S. Presidents and world leaders continue to meet there for conferences and international summits on matters of significant consequence. Sunnylands’ Films on the Great Lawn, Friday night outdoor movie series, offers us the opportunity to enjoy family, friends and amazing films in the same place where U.S. Presidents, Kings and Queens, Ambassadors, and celebrities of all kinds have come before us. How cool is that! Bring lawn chairs, blankets, and small picnic items. Large coolers, alcohol, smoking, and pets are not permitted. Please see information about Sunnylands policies regarding pets and picnics. With limited parking, carpooling is strongly advised. Admission is free. No reservations are required. Gate opens: 7:00PM; Film begins: 7:30PM; Sunnylands Center & Gardens, 37977 Bob Hope Drive, Rancho Mirage, CA 92270; 760.202.2234. A Bit of Desert Star Gazing Brings the Kid Out in Us All! With the many big time celebrities and movie stars trekking around here, we often forget that there are many more stars, billions in fact, swirling around just above our heads. Thank goodness, the folks at the city and library of Rancho Mirage have thought about that, and with the construction of the Rancho Mirage Observatory, we get to remind ourselves of the exquisite beauty and symmetry of the world and universe that surrounds us. The Rancho Mirage Observatory is the first public telescope in the Coachella Valley. Located at the Rancho La Quinta Library, it is an automated state of the art research level Observatory offering professional and amateur astronomers the ability to view our Galaxy! In Indian Wells the Living is Easy...and, Classy! The crown jewel of Coachella Valley, Indian Wells is the most visually striking and beautiful. It is a favorite global business and vacation gathering spot for executives, celebrities and athletes. For tennis buffs, the 122-acre, Indian Wells Tennis Garden, owned by Larry Ellison of Oracle, is home to the BNP Paribas Open. Equally impressive are the neighborhoods, lush with vibrant gardens and each oriented around either, a Golf, Tennis, or Spa Resort. The spectacular vistas of the Santa Rosa Mountains, makes it hard to believe that Indian Wells is real, and not just the backdrop of a movie set. Narrated by Laverne Cox with music by Melissa Etheridge, this moving documentary tells the story of LGBTQ lives through the pages, covers and first fifty years of THE ADVOCATE. The documentary focuses on major events and turning points in LGBTQ history through never-seen archival footage and engaging interviews with (Ricky Martin, Darryl Stephens, John Waters, Gloria Allred, Gavin Newsom, Dustin Lance Black, Margaret Cho, Robbie Rogers, and many more). Starting with the Black Cat, the film covers Stonewall, the 70s and the sexual revolution that continued from the late 60s, the disco years, the saga of the AIDS crisis, equal rights, marriage equality, and the trans movement to present day. We’ve come a long way, but we’ve still got a long way to go. Sponsored by HERE TV. In Coachella Valley, Low inventory is Driving Home Prices Higher, and Buyers are Paying Them! It seems that more of our Coachella Valley neighbors are staying put, resulting in far fewer homes on the market in July 2018, as compared to July 2017. Whatever the reason…great weather, shopping, entertainment, the result is, that there are fewer homes on the market. Good news is, the flow of home shoppers and buyers into the Palm Springs desert has not ebbed, and in fact, seems to be increasing. What this means is that home prices are rising in response to the reduced inventory, and even better, buyers are paying the higher prices! Is Coachella Valley Headed Towards a Seller’s Market? 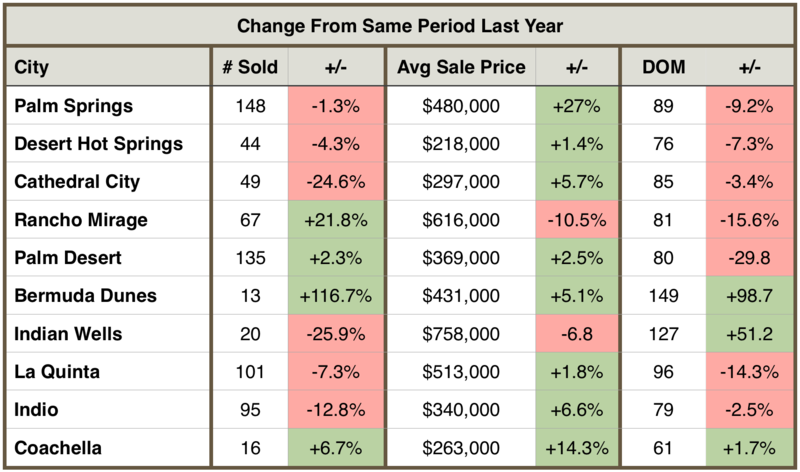 While no one can predict what will happen in the long term, it seems that people have been buying into a higher priced market for the past 6 months, and the homes for the most part, continue to sell quicker. All indicators thus far are favorable for many home sellers. Of course, it is not so in every city or every neighborhood, but overall the Coachella Valley residential real estate market is looking pretty solid. Typically, people are willing buy into a market and pay higher prices when they are confident about the area’s future economy. Without a thorough study, it’s impossible to tell what is driving current home buyer decisions, but optimism about the future of the Coachella Valley’s economy must be a part of them. And, that’s something we can all rally behind!